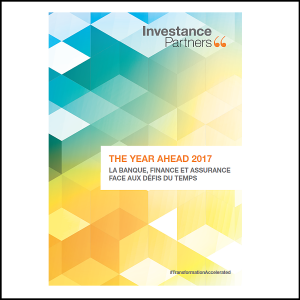 Lingua Custodia is proud to have participated in the French publication “The Year Ahead 2017: Banking, Finance & Insurance facing the challenges of the times” which is brought to you by Investance Partners. This 6th edition brings together the worlds of Banking, Finance and Insurance with more than 350 participants contributing to the publication. To read what Lingua Custodia contributed and to obtain a copy of the publication, please click here.